We are proud to present ourselves as distributor for Europe regarding the new Kitas seals Annex 1C of manufacture RoyalPack from Spain. With the new Smart Tachographs new seal are mandatory for sealing the Kitas Sensor. 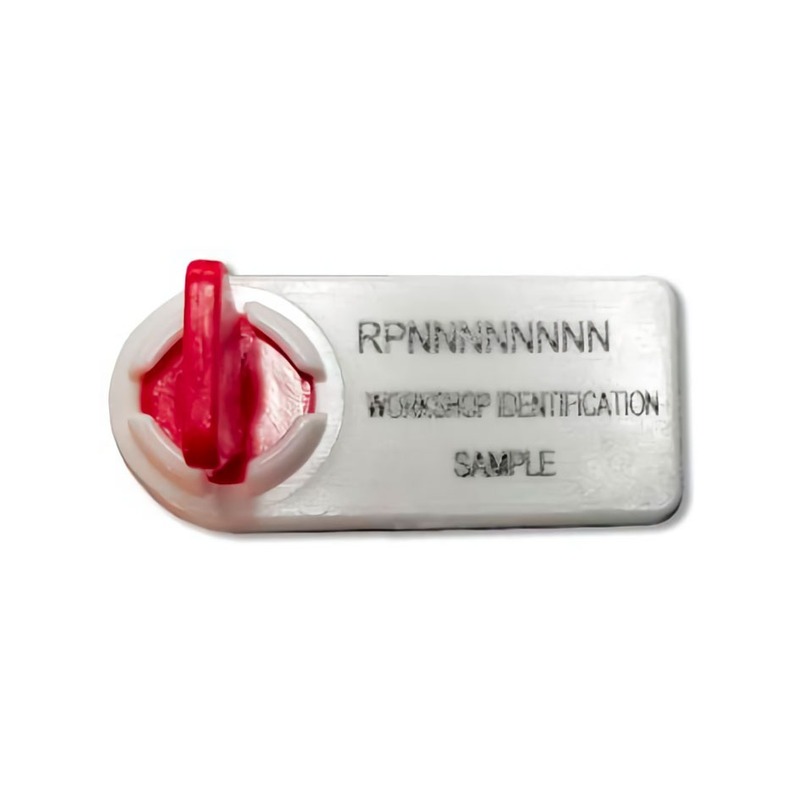 We offer you these seals printed with workshop number and serial number. Presentation in combs of 10 units to facilitate their selection and traceability. The seals are delivered in a transparent plastic bag (closed with a label printed with all the information). Please remember to order also the required sealing wire MKP 664910102.